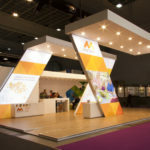 Exhibiting at live events proves to be the most effective way of marketing for a lot of businesses. 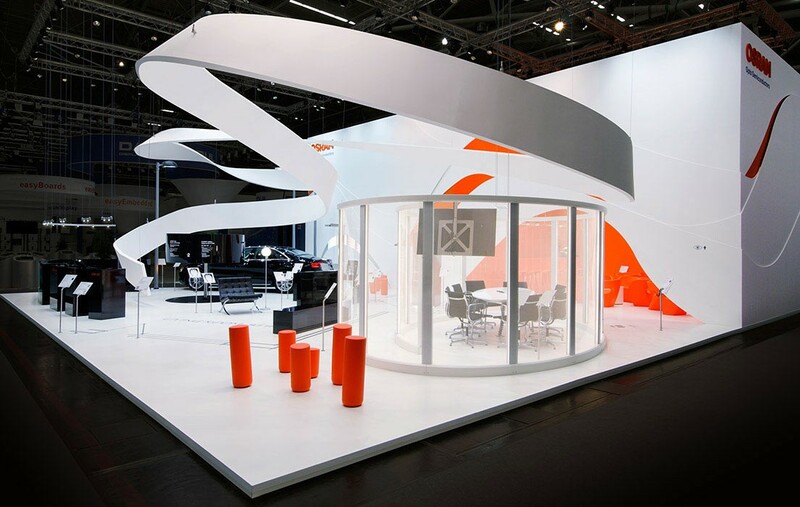 To start generating sales an exhibition stand has to be attention grabbing and engaging. The reason live events are so effective is because it is an opportunity to appeal to all of your customer’s senses. 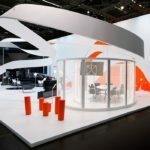 Knowing who you’re talking to, your target market and what are the goals you want to achieve by the end of an exhibition will help you design your stand. 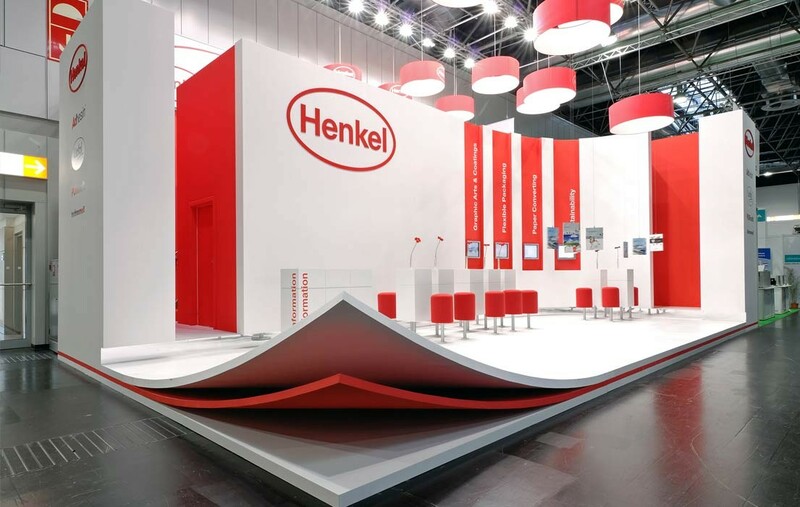 If you’re designing your first exhibition stand think of the future and how you can use this stand again and again. 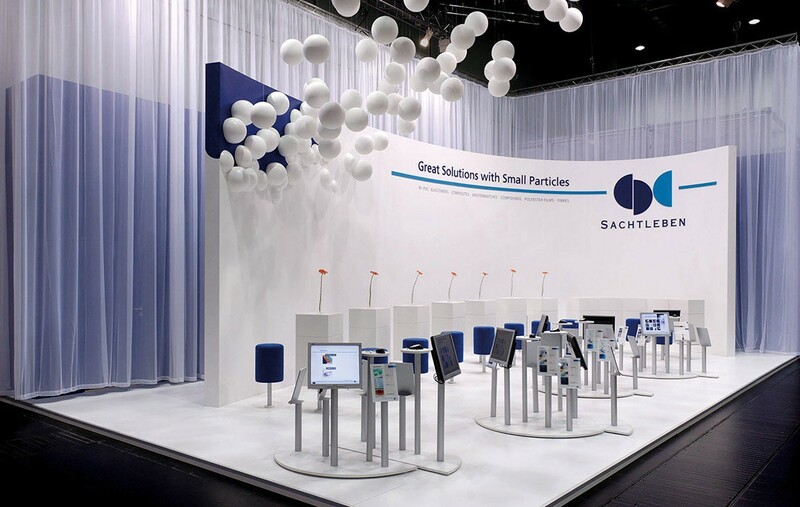 A modular stand can be disassembled and transported to different locations and be used at other events. You can have detachable elements for the future upgrades or brand or product changes and even for flexibility in layout. Unless you’re a very well known brand it is a good idea to let the the customers know what your business is about. You can do that through the use of a tagline or a slogan stating a short and clear message, legible, well lit and visually noticeable. It should be very easy for a new customer or a passer by to understand what your business is about within a handful of seconds. 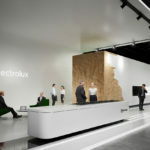 If you’re trying to promote a particular product at an exhibit make sure you spend a bit of time to investigate what’s the best way to put across a very short and catchy message. Think of the font that you are going to use and how far away do you want your customer to be before they see it. Adding a bit extra to the size of the font and making sure that the font is legible will help you booth to be noticed. 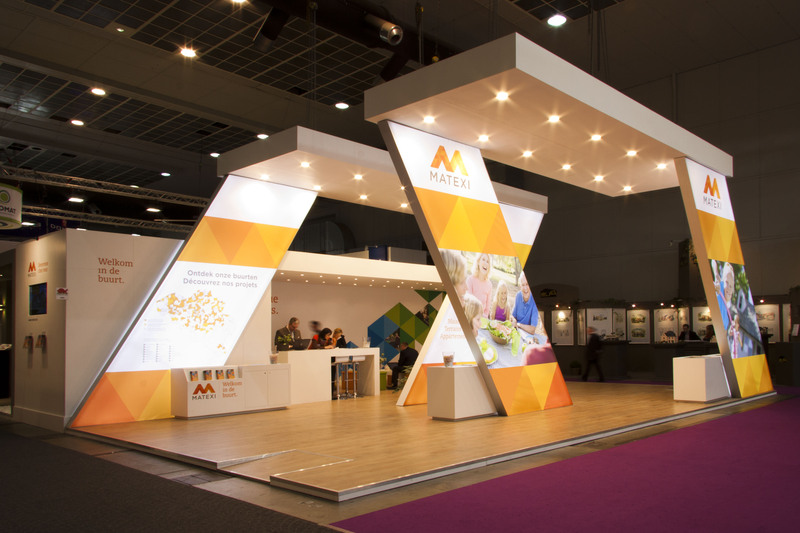 The main function of an exhibition stand is to grab attention. You can do that through the use of technology. 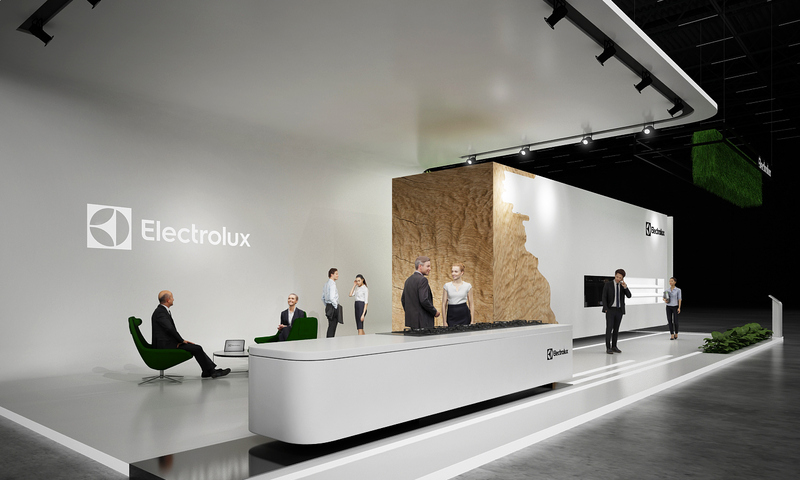 Whether you are using usb charging stations, touch screens or TVs make sure you stay on track of the end goal of the exhibition. 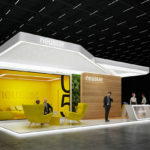 The reason you want to attract someone to your exhibition stand through the use of technology is to keep them at your stand long enough to incentivise a conversation. Touch screen surveys can engage customers in submitting their information in exchange for something free. It can be a test product, a test service, a competition but your main focus should be on getting them to talk to you about your business, ask questions, arouse interest and excitement. 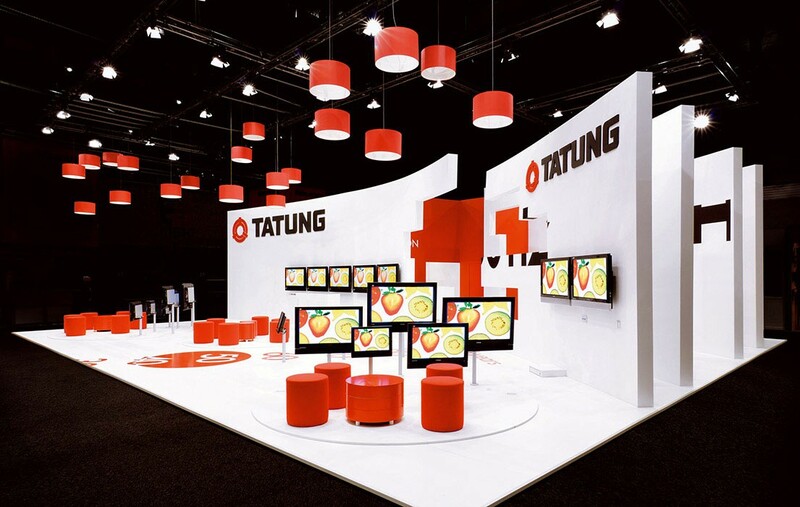 Using TV screens is an excellent way to promote your product with moving imagery. It can be used to showcase reviews and of course a way to get the message of what your business is about to your customer in more than just a tagline or a slogan. We are going through the times where technology surrounds us everyday more than we care to admit. We choose organic products and we crave to surround ourselves with as much nature as we can. Natural elements make us feel comfortable, warm and welcome. Having those objectives in mind will help attract more customers to your stand. 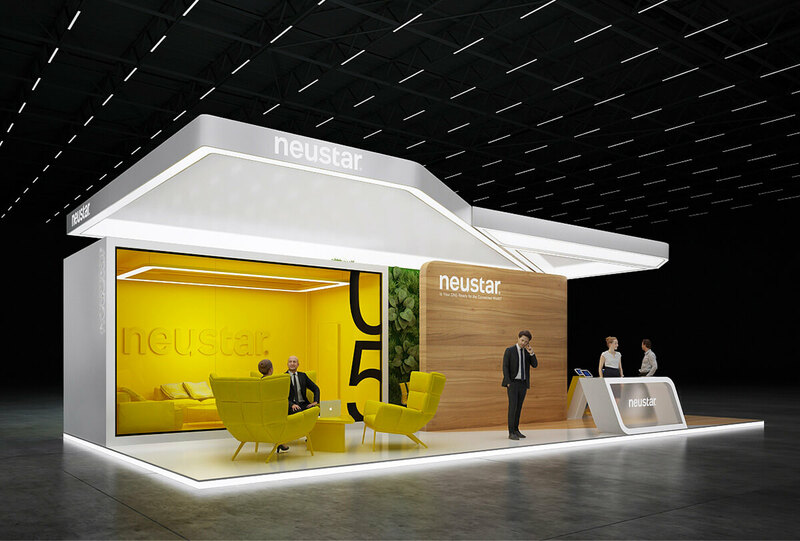 Add plants to your stand which will not only breathe life into the stand but will make your customer’s eye linger for a moment giving you a chance to get your brand message across. Using unfinished wood can have a similar effect to attracting clients. It also brings in a bit of texture and depth to the design of the stand. This is your opportunity to appeal to your customer’s tactile and visual senses through natural texture. 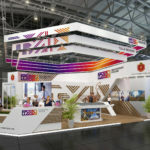 When it comes to colour choose it is best to choose 2-3 bold brand colours connecting the brand to the exhibition stand. 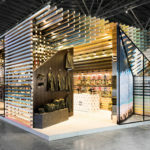 Always keep in mind the end result of the exhibition and think how you want to attract the consumer. Too many bright colours can be disorienting and confusing. 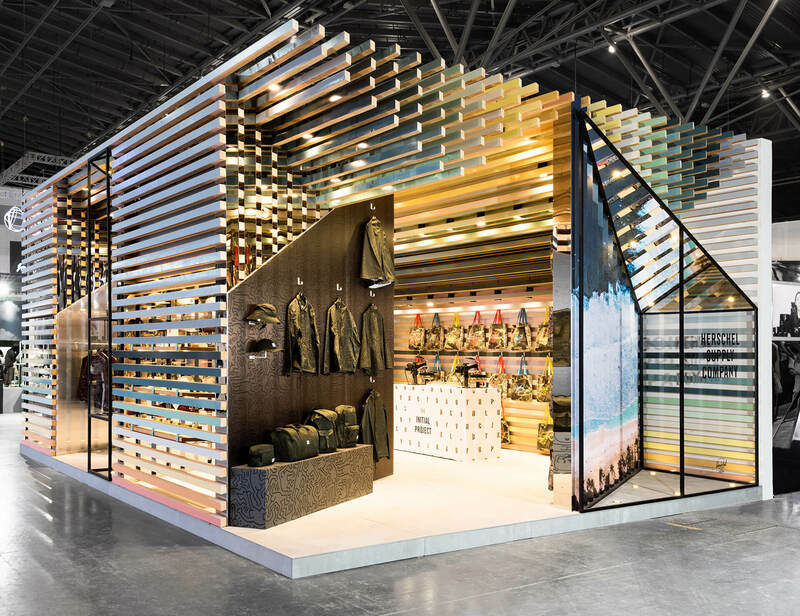 The use of colour can draw attention to different parts of the stand highlighting the most important areas with the colours that stand out more. Using too many images can be as misleading as the use of too much colour. Prioritise your product or your service and make the images speak for themselves. Remember that you only have a handful of seconds to attract a consumer, tell them a story behind your business and evoke interest. Less is more when it comes to achieving all of that in such a short time. 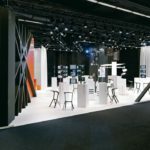 When designing an exhibition stand remember about the lighting. It is simply not enough to go on the available light in an exhibition hall. 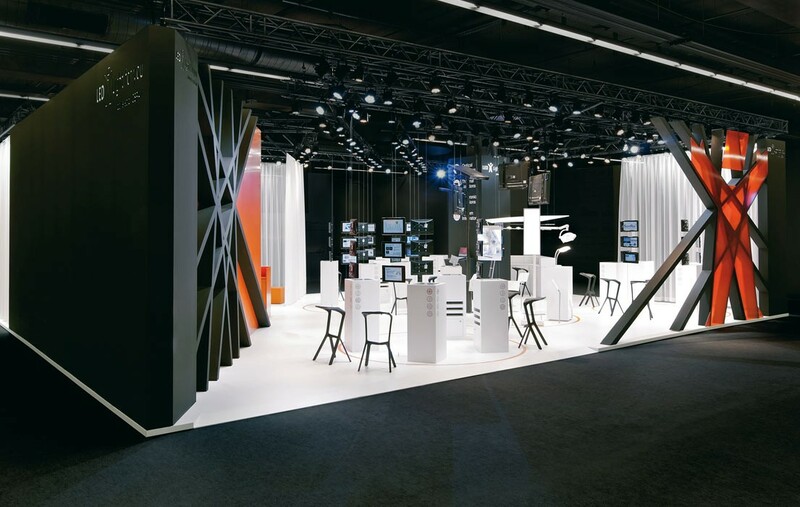 Incorporating the light into the design of your exhibition stand allows you to control the visibility of it from afar, to emphasise on the importance of key areas and to influence the mood of the customer. 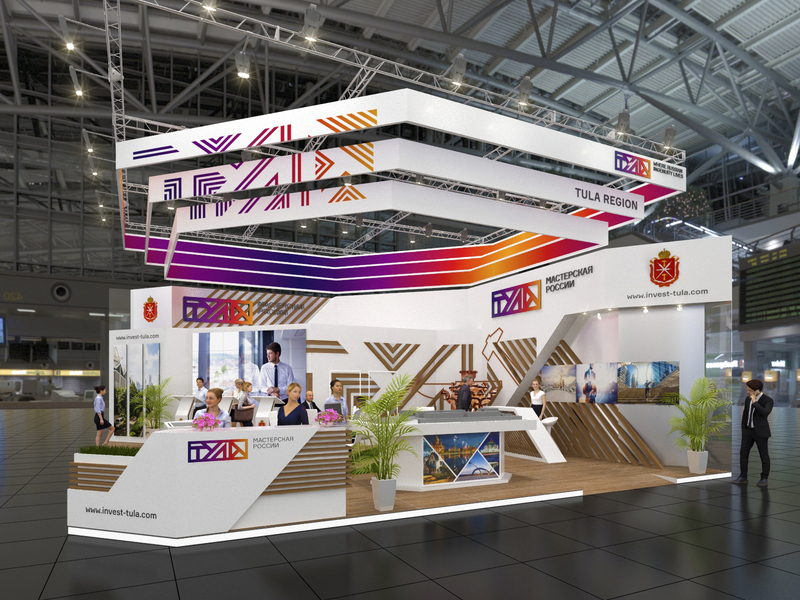 Your goals and objectives for this exhibition will guide you to the type of atmosphere you want to create when a customer engages with your stand. A warm and trusting atmosphere to be able to try out the services and products and relax while doing so. An atmosphere with plenty of bright light will give the consumer a chance to get excited about the product and to feel like they seller is open and honest with the what they are offering. 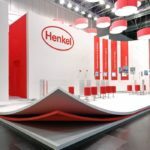 All of these tips should give you a better idea in creating a design for your exhibition stand. Always remember to measure your results and to make sure that the chosen design isn’t just beautiful but a design that is converting customers into sales. You have a unique opportunity to heavily lean into all the senses to create an experience to grow your business, the more senses you touch the more memorable your stand and your product or service will be. If you're looking to fit out your company's office with more storage consider ordering our service for custom made bookshelves. Our team specialises in private projects as well as commercial. If you are looking to get an upgrade for your home you can have a look at wall paneling ideas for living rooms on our website.